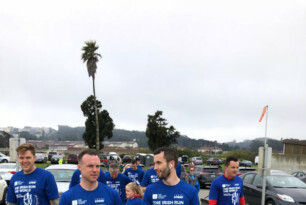 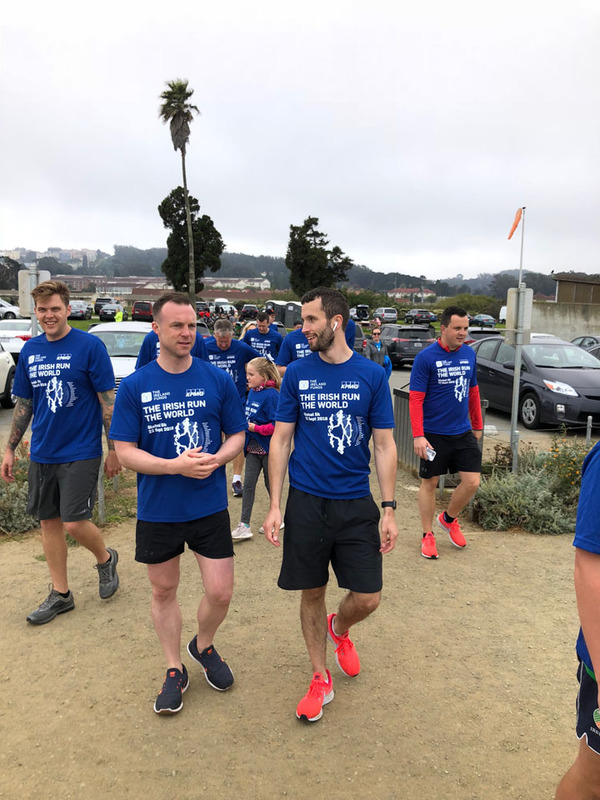 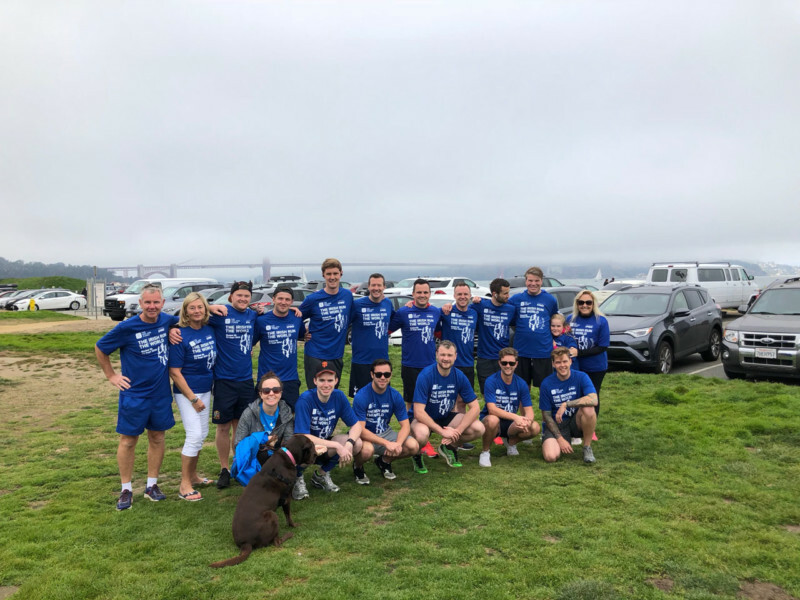 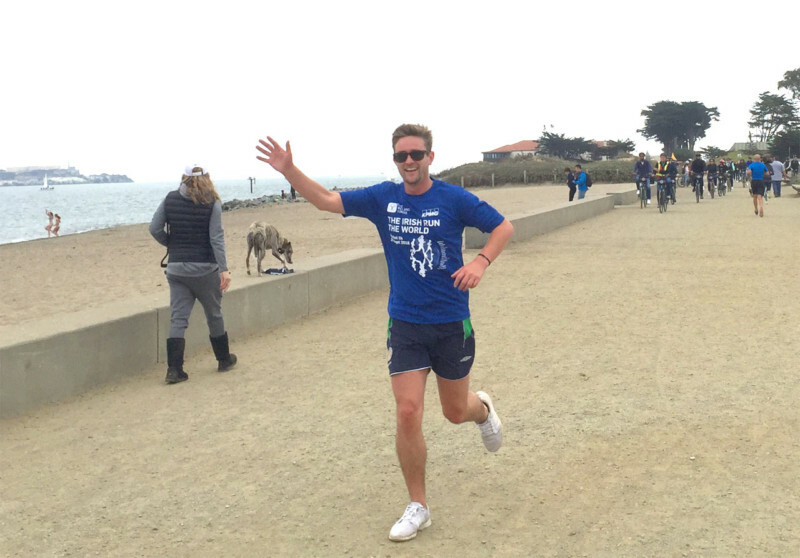 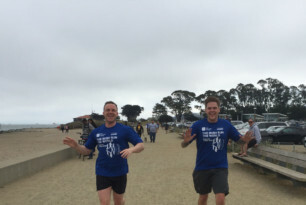 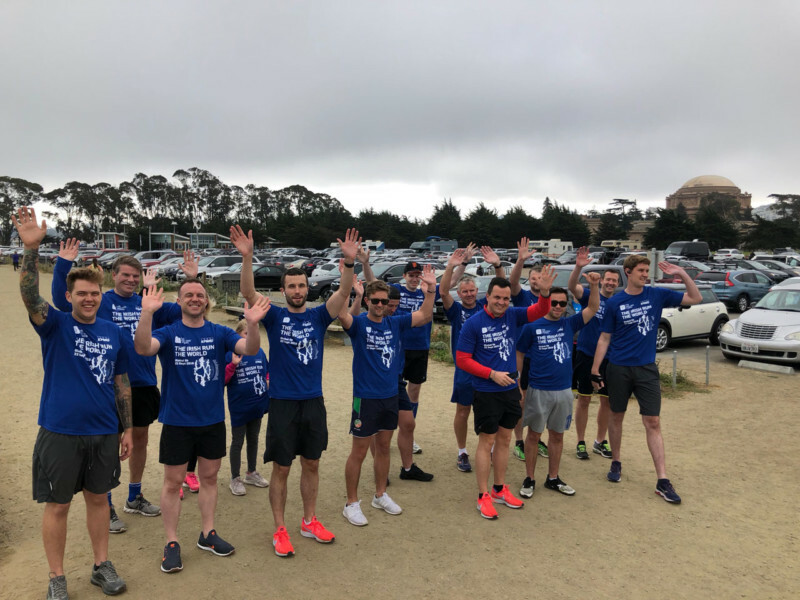 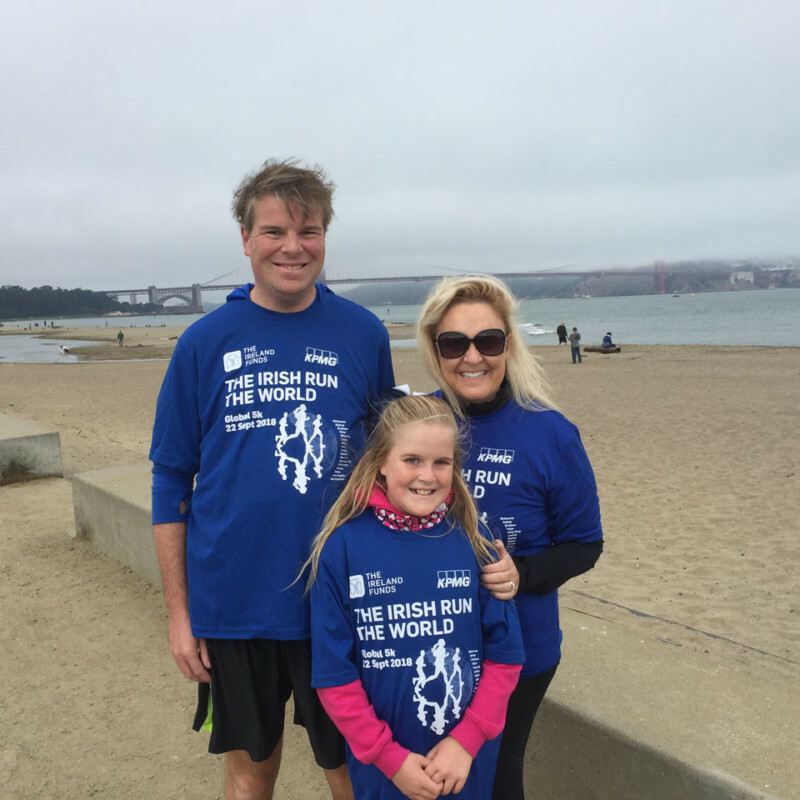 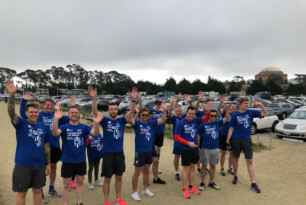 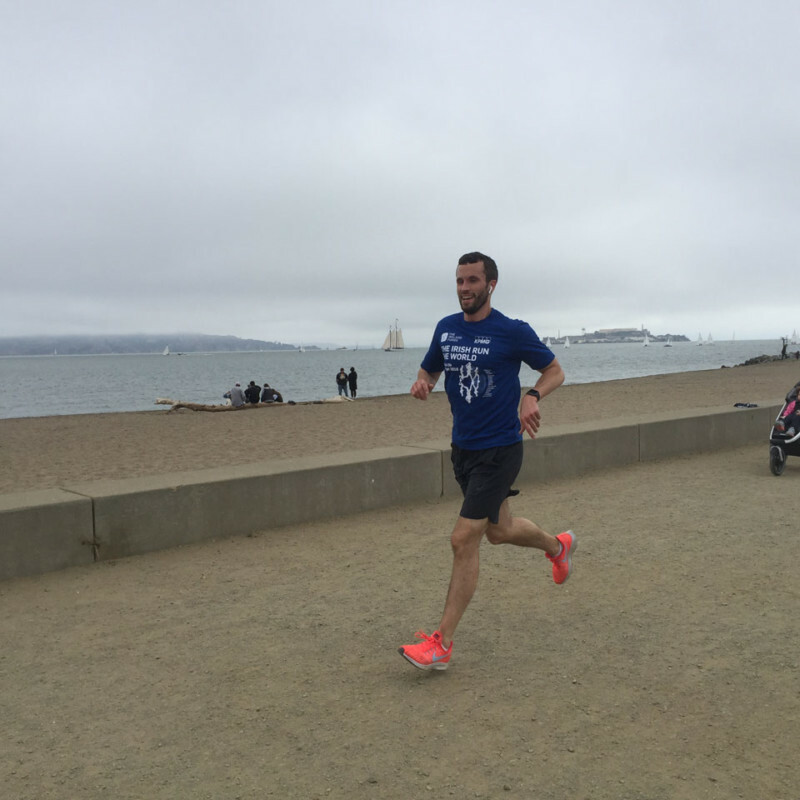 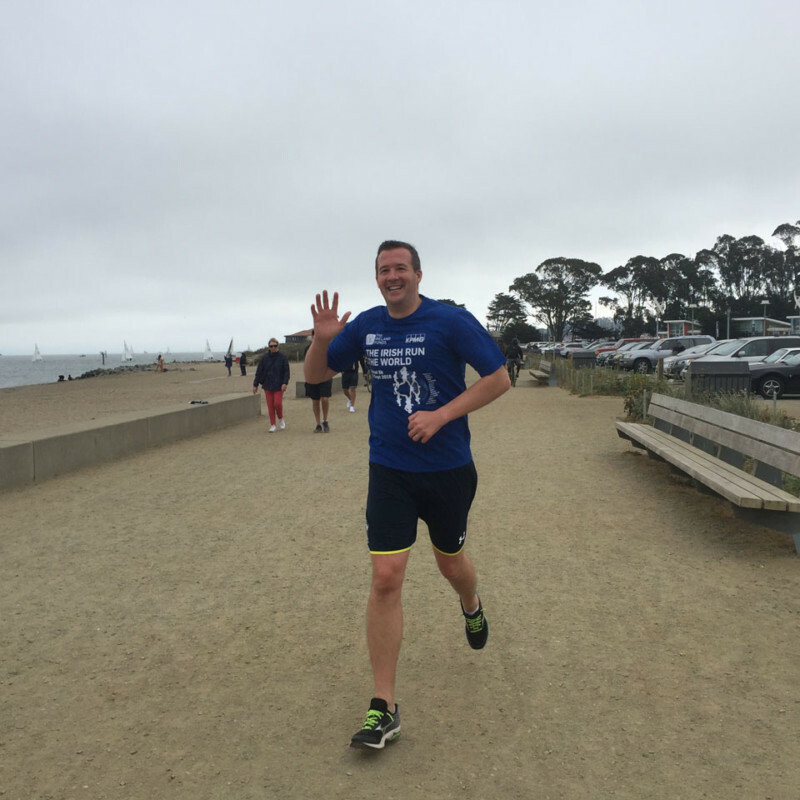 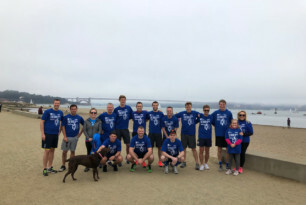 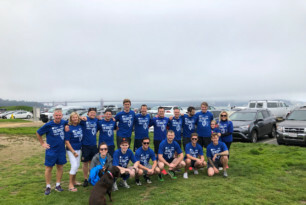 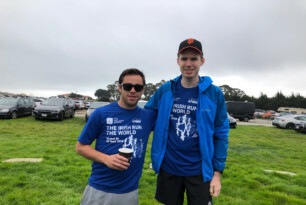 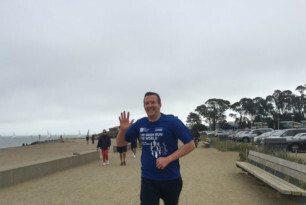 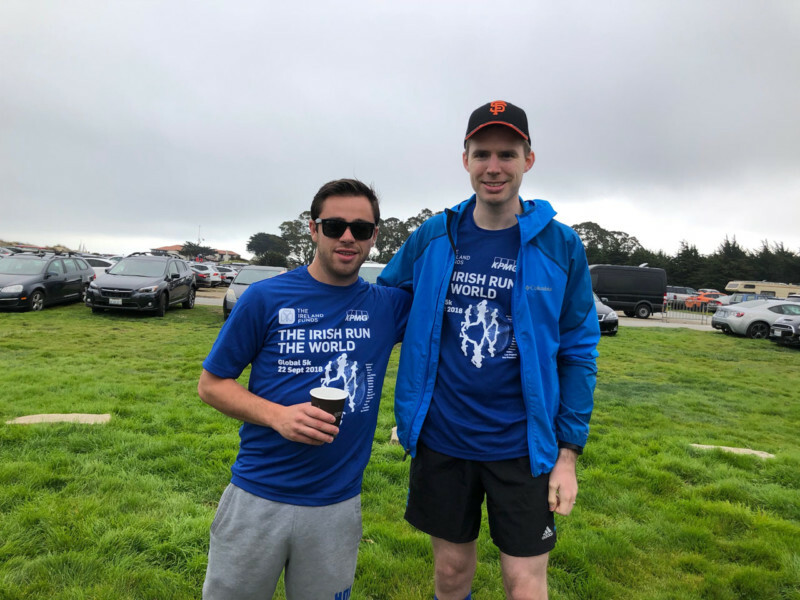 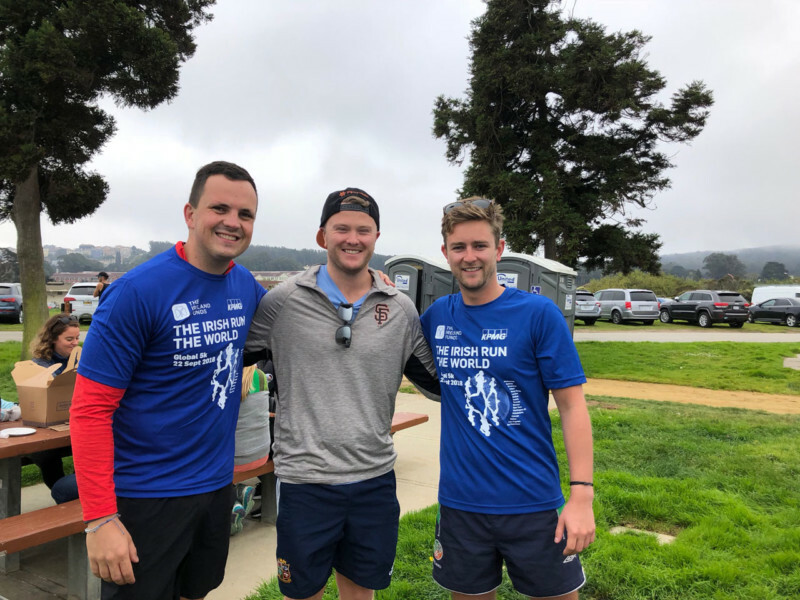 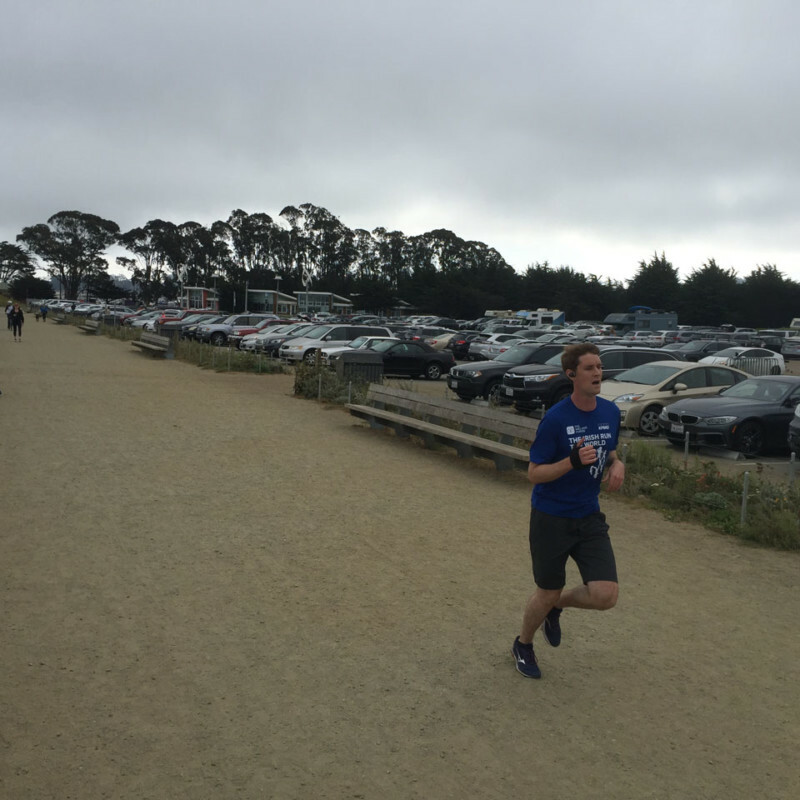 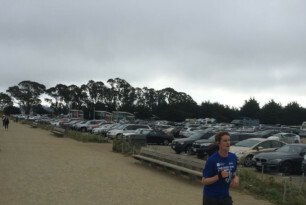 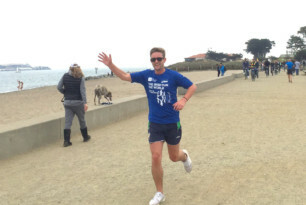 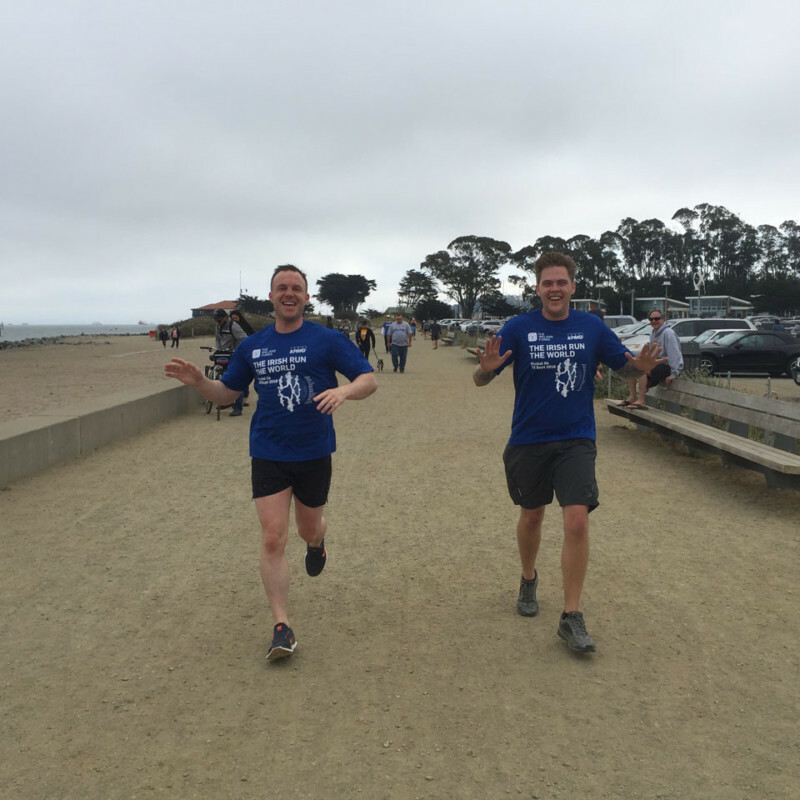 On Saturday, September 22nd The Ireland Funds Young Leaders in San Francisco gathered at Crissy Field in The Presidio for the annual Global 5K. 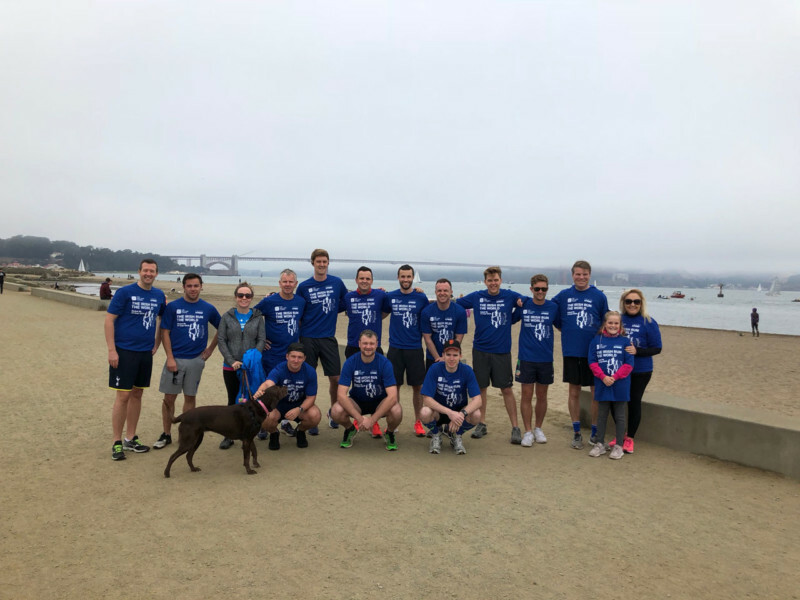 It was a cold and foggy morning with views of the Golden Gate Bridge largely obscured – which meant everyone was keen to run and warm up! 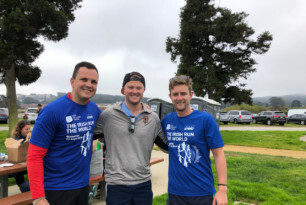 Led by Jack McVey, the group was joined by Ireland’s Consul General Robert O’Driscoll and by Barry Winters of KPMG who sponsored the Global 5K. 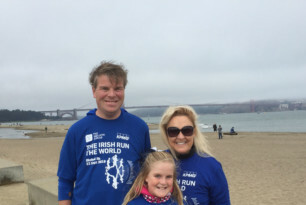 Special thanks to Tara Robinson, Fiona Muldowney, Max LeBlanc and Barry O’Brien for the help with set up. 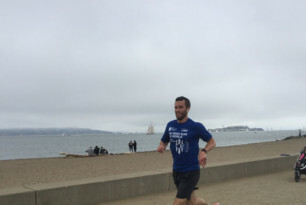 The run was won by Mike Stack in a time of 16.48 minutes, with Robert Fenton in second place.